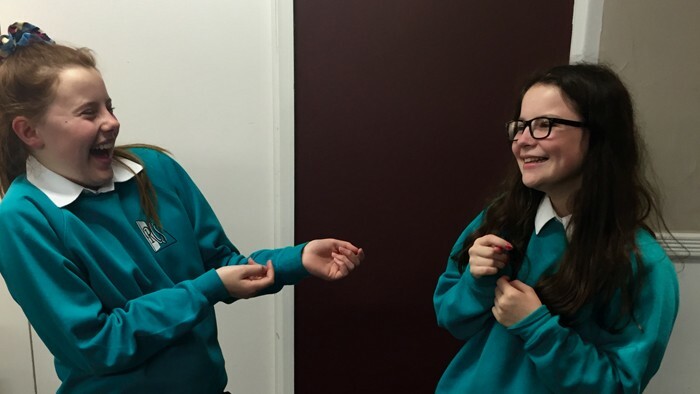 As part of the theatre’s Education Partnership Scheme, The Learning and Engagement Department present a collaborative project delivered in partnership with The Bluecoat School, Middleton Technology School, Oasis Academy, and Waterhead Academy. When I Grow Too Old to Dream is a collection of tales inspired by the life of Gracie Fields, the Rochdale born actress and comedienne who rose to stardom from the roots in variety and music hall. Exploring celebrity, role models and the aspirations of today's young people, schools will present their responses to the Coliseum's production of Our Gracie in this inter-school celebration. The partnership scheme is supported by the Andrew Lloyd Webber Foundation and provides opportunities for schools to develop long term, meaningful links with the theatre.